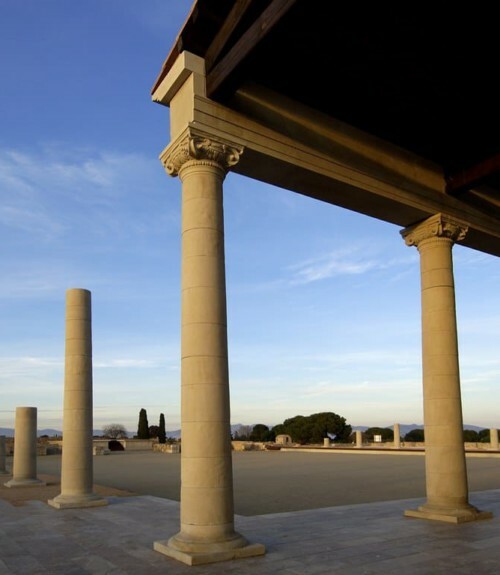 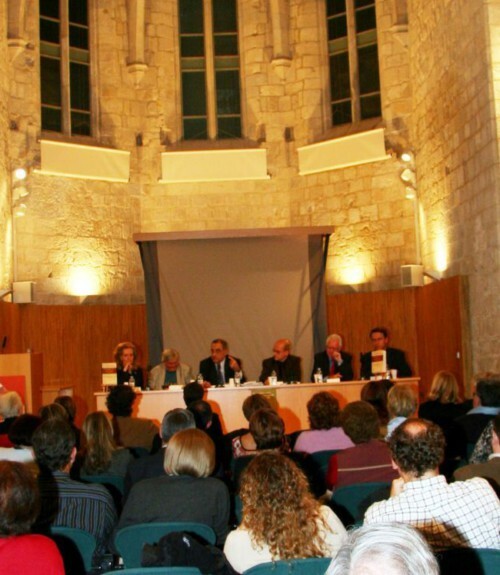 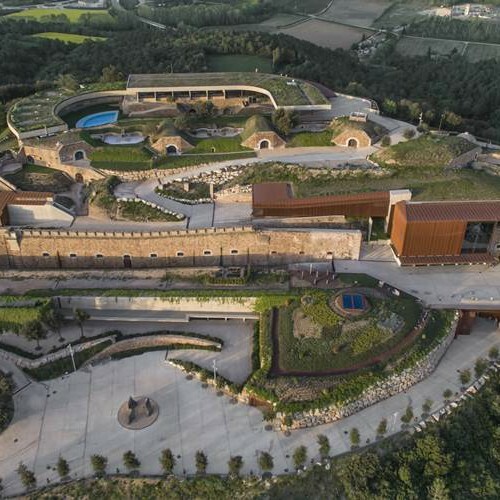 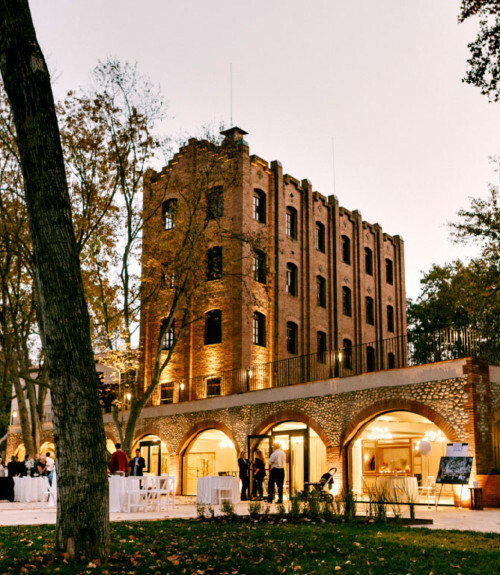 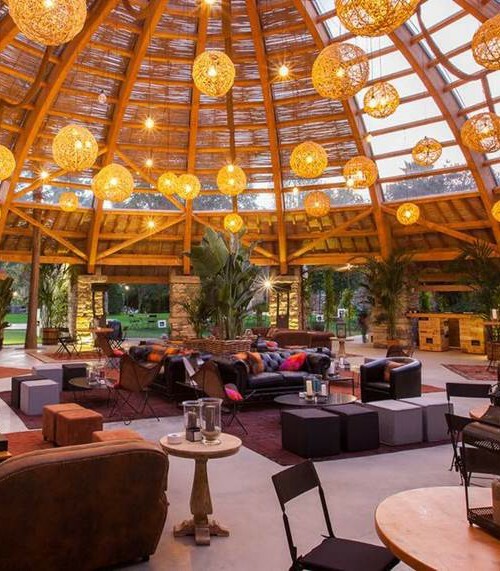 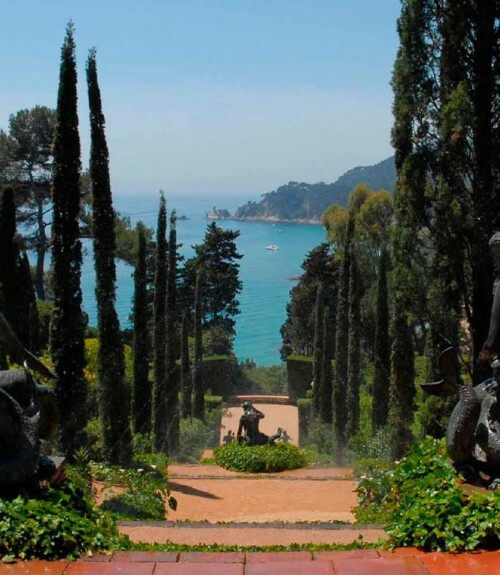 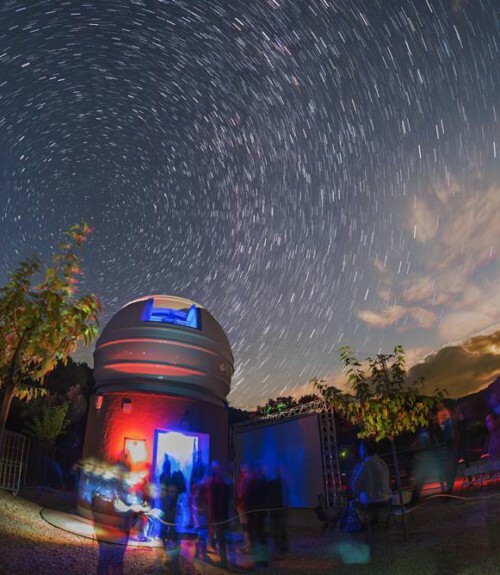 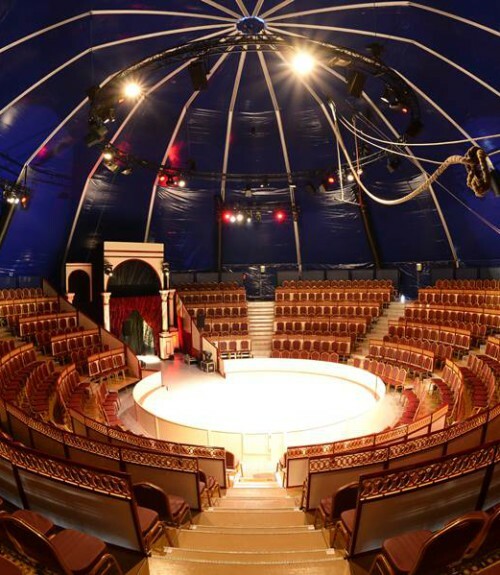 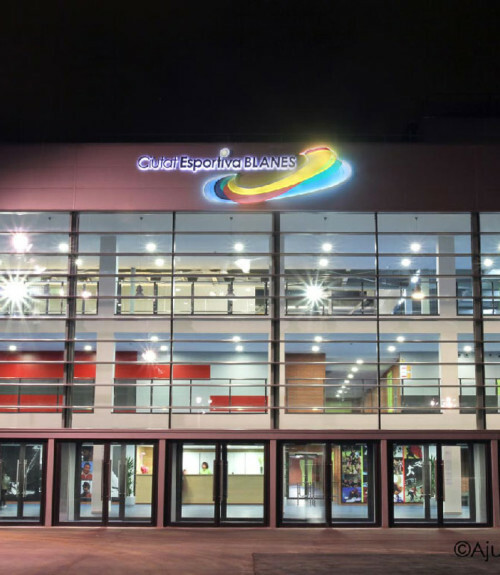 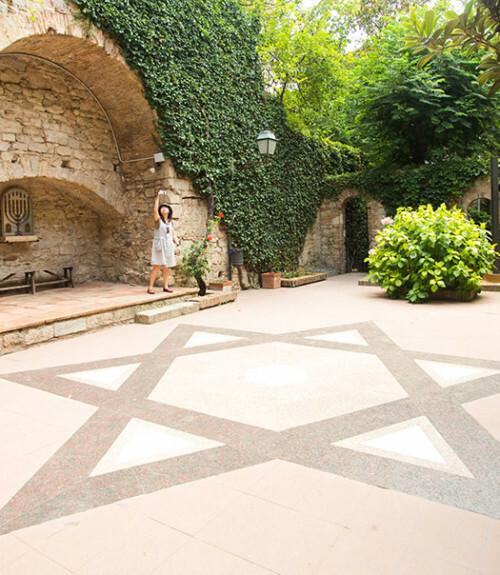 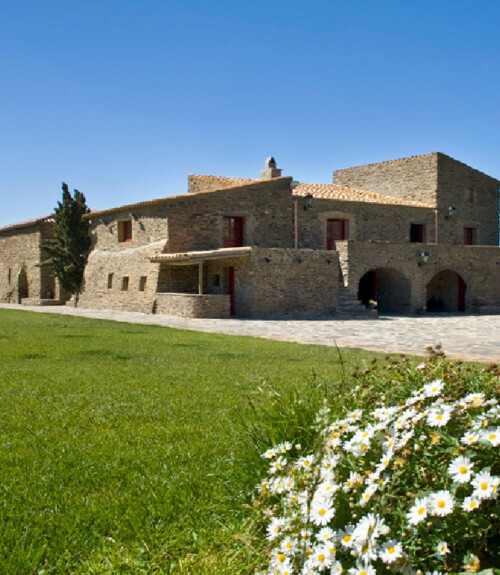 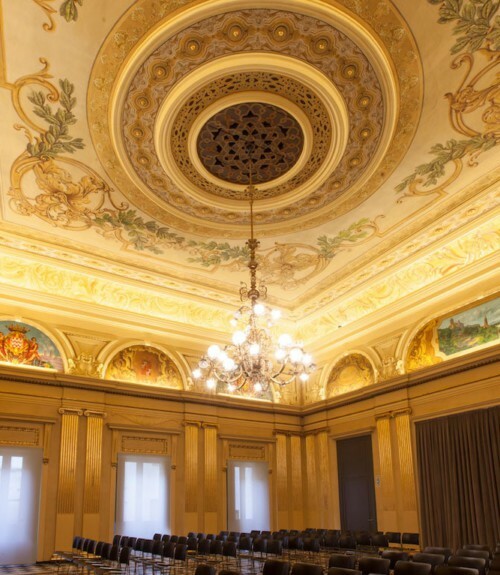 The Costa Brava and Girona Pyrenees are home to a wide variety of unique spaces you can choose from to add a singular and genuine character to your event. 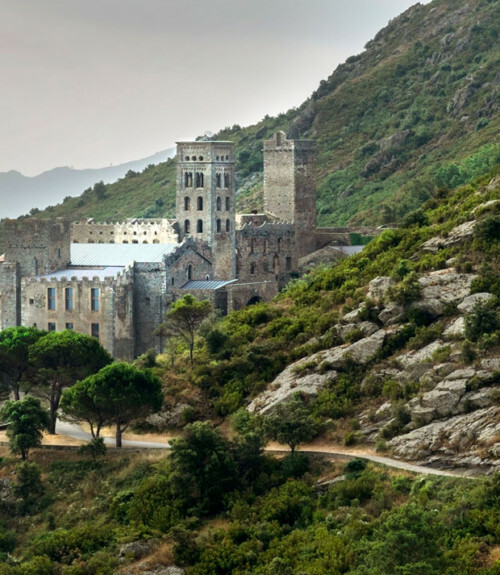 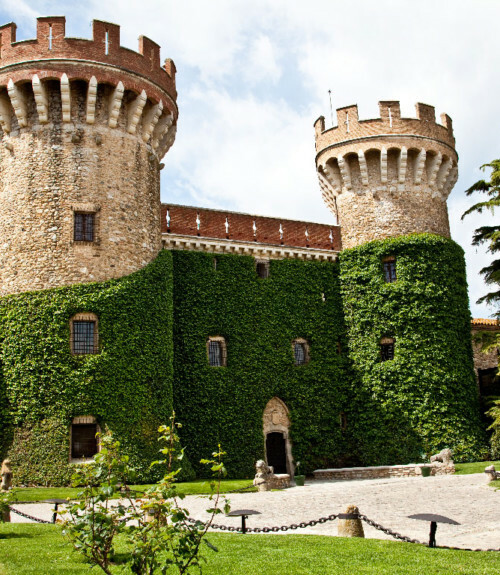 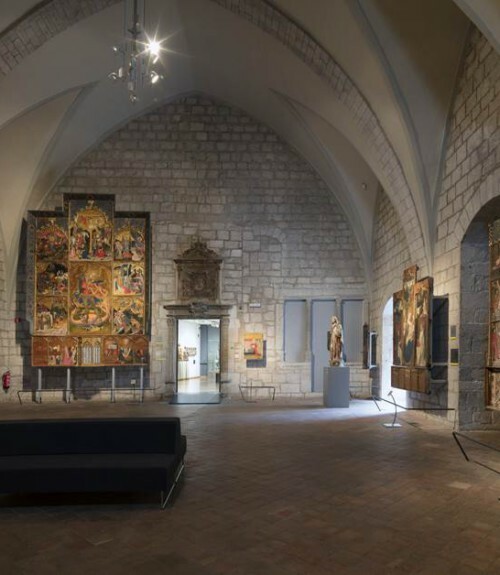 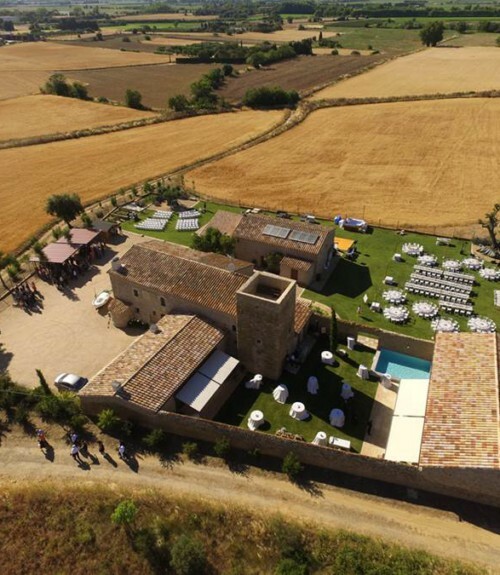 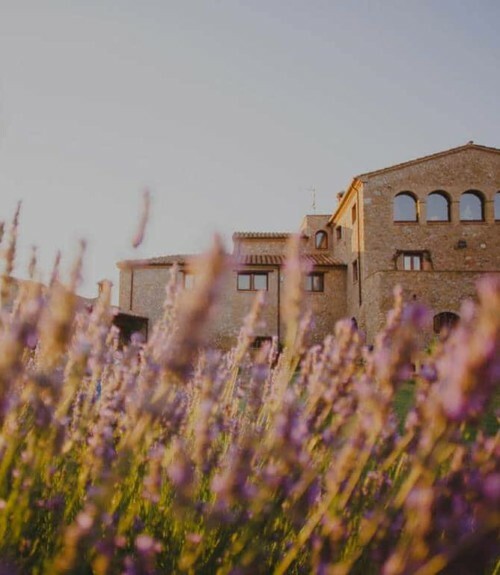 Castles and monasteries with centuries of history seeped into their walls, gardens in Girona’s inland regions or steps from the sea, wineries immersed in culture and tradition… Settings tailored to exactly what you need to make your event a success. 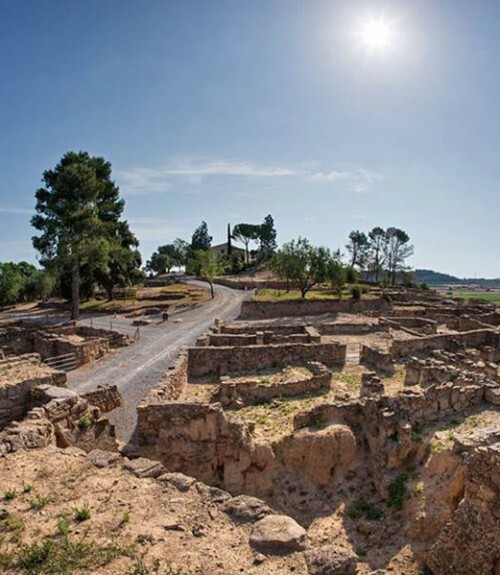 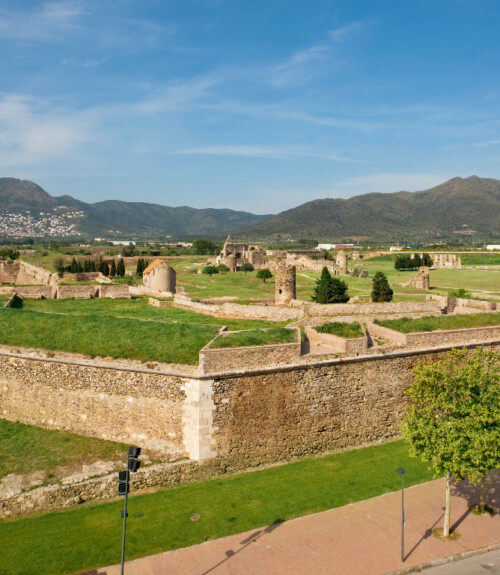 Located on a small hill, the iberian town of Ullastret overlooks the paceful, even landscape of the country of Empordà…. 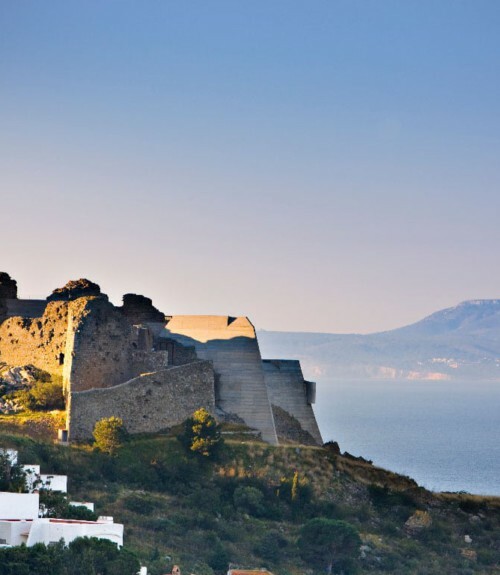 A 16th century fortress built on the site that houses the remains of the ancient Greek, Roman and mediaeval cities…. 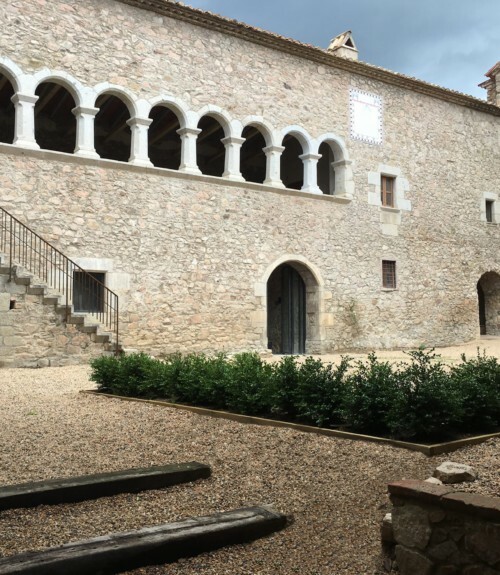 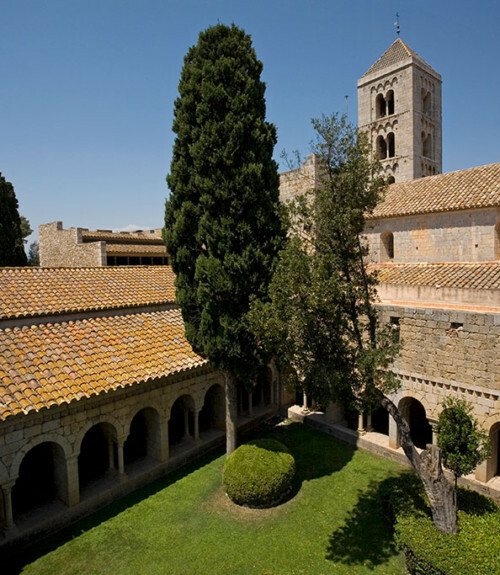 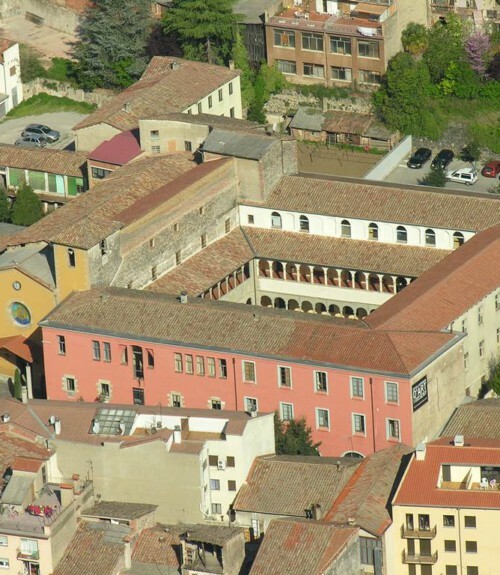 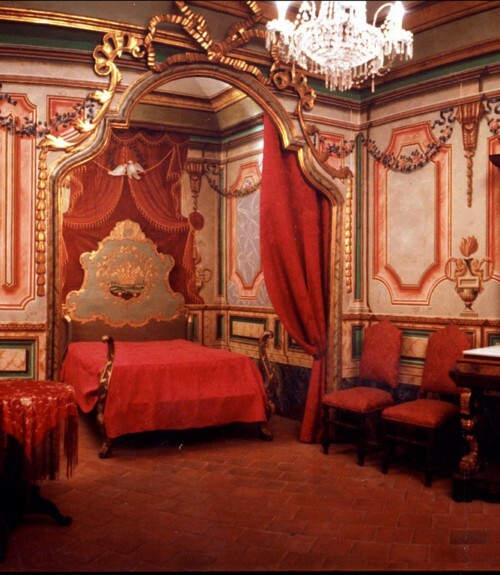 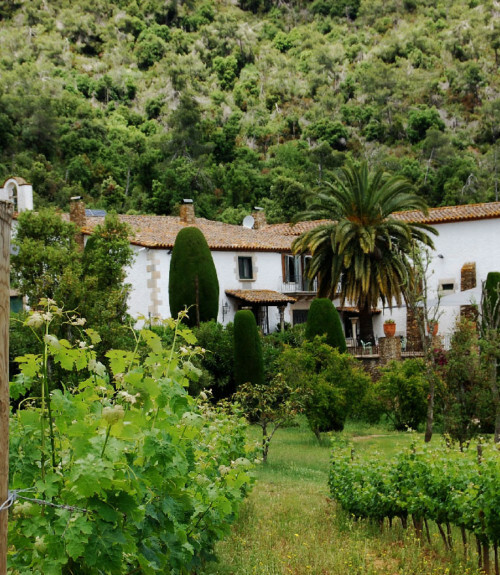 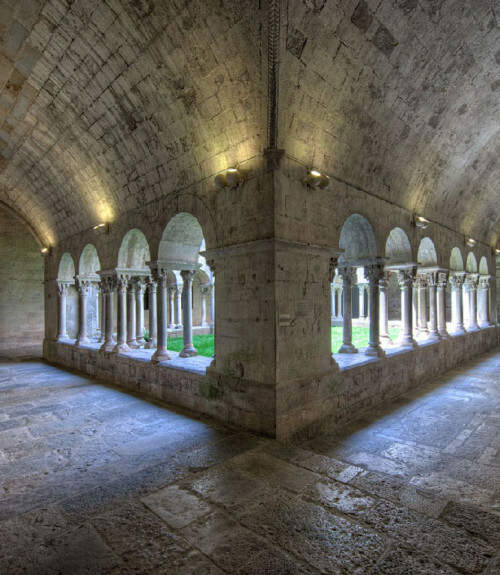 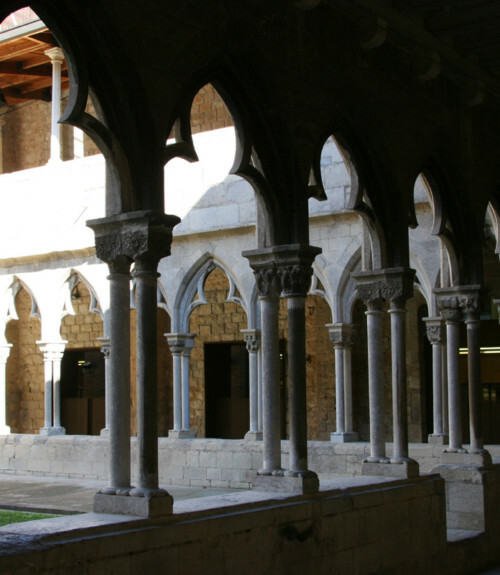 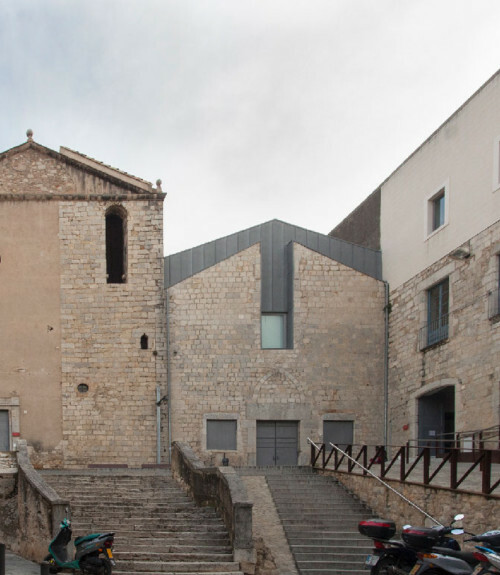 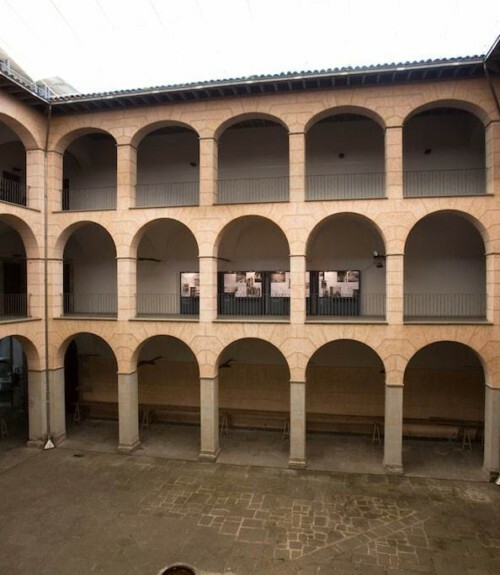 The Monastery of Sant Salvi is a remodelled architectural ensemble that has 10 rooms to accommodate up to 26 people….